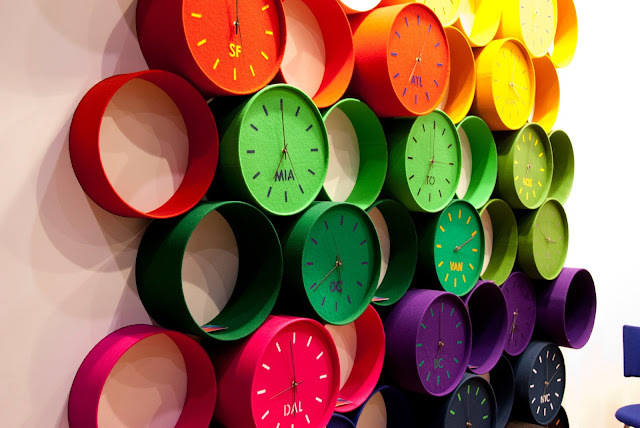 Our top 5 picks to inspire your creative ideas this back to school season. Whether you’re going to be spending this back to school season in class, in a dorm or at home, here’s 5 things you wish you had all this time. 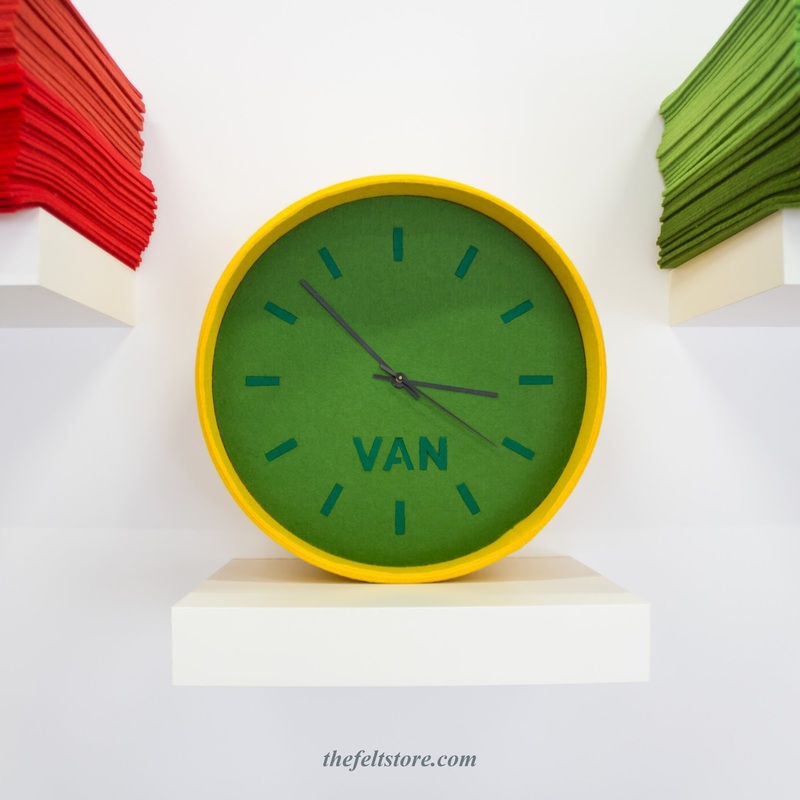 You don’t need to sacrifice style for storage with our Felt Shelves, They’re easy to mount and come in over a dozen colors and depths of 4", 6", and 8" to suit all your needs. 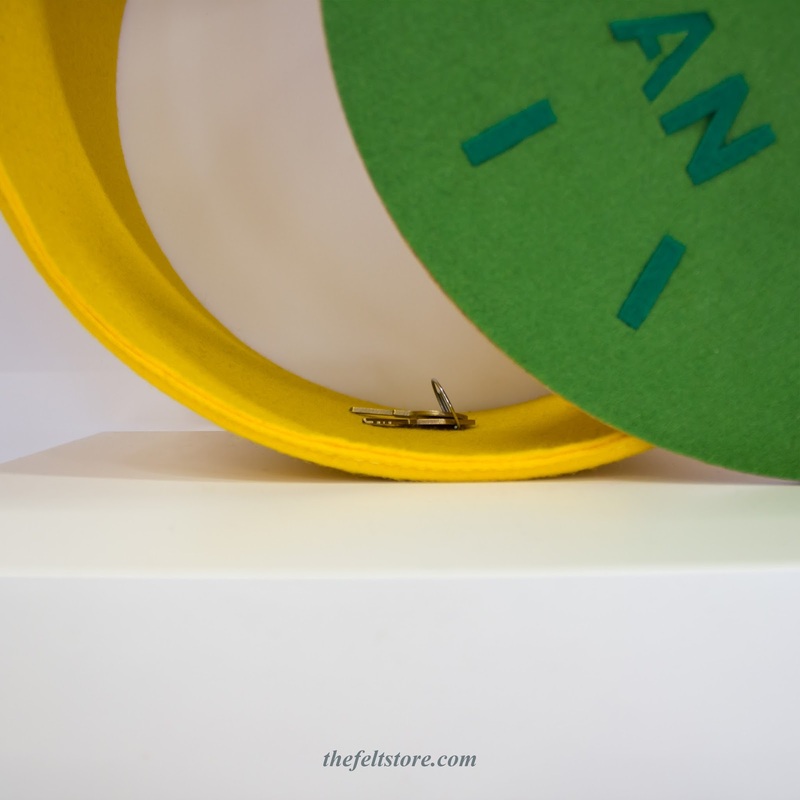 Our Felt Shelves are encased in 100% stylish wool felt in a variety of colours. Create your own combinations and show-off your creations, stuffed animals, action figures, and 3D prints or simply use them to store your books or wires. Bonus: Pick a deeper shelf and you can use it as a hidden compartment, simply store your stuff and cover it up with our Felt Clock. Did you know that a good mouse will easily last you a decade. The reason you’re replacing it so often is likely because your mouse pad is harsh on the rubber feet at the bottom of your mouse, or worse - your desk is accumulating dust and grime that is being transferred into your mouse over time. Luckily for you, our Felt Mouse pads are made with 100% Wool Felt. They’re excellent for a non-abrasive, Eco-friendly, and Oh so comfortable feeling. 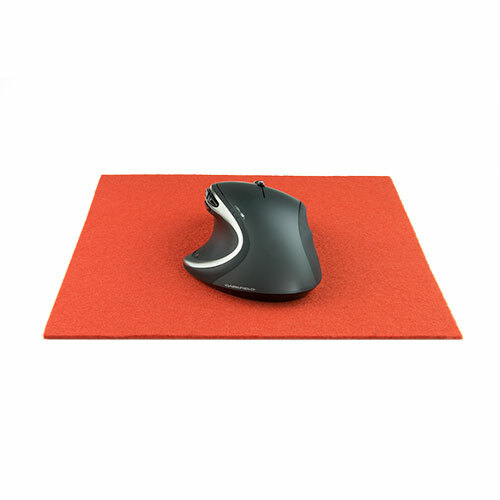 Don’t scratch the polish off your desk and don’t worry about replacing your mouse because this Felt Mouse Pad is made to last for years. Bonus: Your palms will thank you in the long run for the comfortable wool felt! 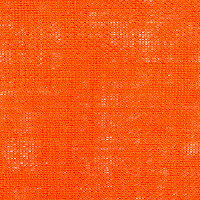 Sticky Felt Wall-Kit 12" X 12"
Before you go ahead and tape everything to the wall, take a minute to admire our 12 inch X 12 inch Sticky Felt Wall-Kit. Create your own story-board with your favourite pictures, showcase your certificates of achievement or create your own gallery. No need to buy expensive frames and spend hours aligning your portraits, simply connect our squares to make your own canvas. Whether you want to create a gallery or a mosaic on your wall, these 12" X 12" squares can be cut to whatever size you need. Get creative with your pictures and enjoy the premium range of colors we offer. 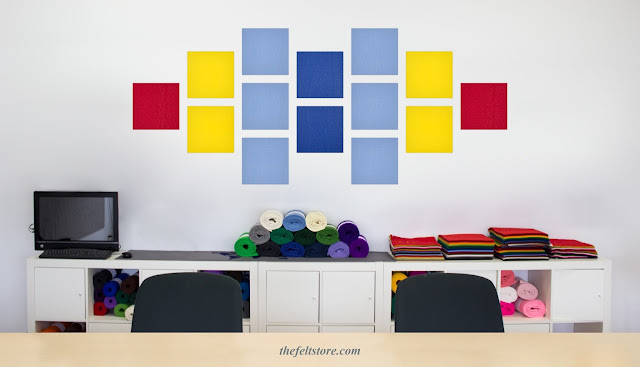 Bonus: Create an expandable wall design and you can keep adding squares whenever you need to. As your experiences expand, use a creative design that can expand with it. If you’re moving to a dorm room or plan to tape everything to the wall anyway, go ahead and use our Felt Double-Sided Tape. We’ve all been there, taking your favourite posters off the wall usually ends in two ways (Or both!). You’re either stuck scraping off tape or figuring out how to cover up either the tear on your poster or the missing paint on the wall. Why put yourself through that when there’s an easy fix. Our sticky felt tape is reusable and won’t leave you stuck in a sticky situation. Use it safely to secure your mouse-pad to your desk, keep your calendars stuck to your walls and more. 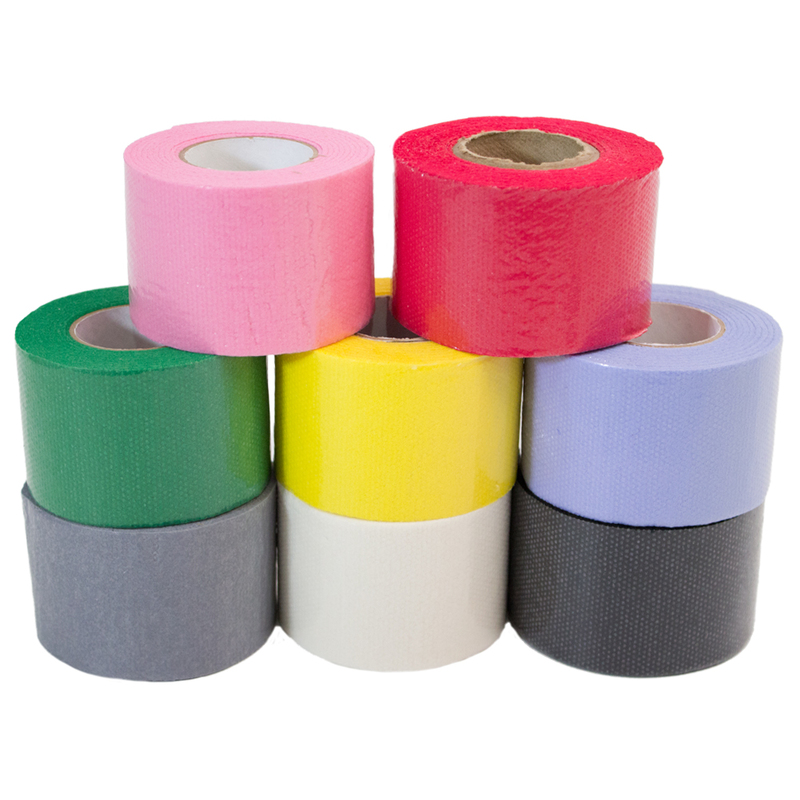 Our Felt-Tape was made to be reusable, environmentally friendly and a paper-friendly alternative to regular tape. Bonus: You can clean off dirt or dust with mild soap and spray the tape with light water mist to help rejuvenate the adhesive. Regardless of what you do this back-to-school season, a quality sketchbook with a stylish reusable felt cover will never go out of style. Feel the gentle brush of natural wool on your fingertips when you rock the Felt Store’s 6” X 9” removable felt jacket on your books. Stuff your student ID, cash, cards or anything else you can imagine to discreetly store it between the hard-cover book and the felt-jacket. 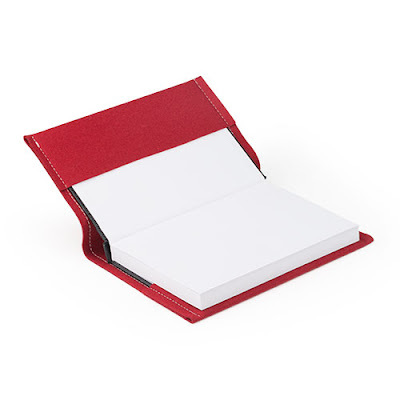 The felt jacket is an Eco-friendly reusable way to keep your favourite books safe. Bonus: Combo the Sketchbook Cover with one of our Felt Bookmarks for extra style points. Obsessed with Felt? We are too! you can find all of our products at The Felt Store. Want to win big? We share our felt creations and giveaways on Instagram, Twitter and Facebook. Got creations you want to share? Connect with us on Social and you may be our next content feature!